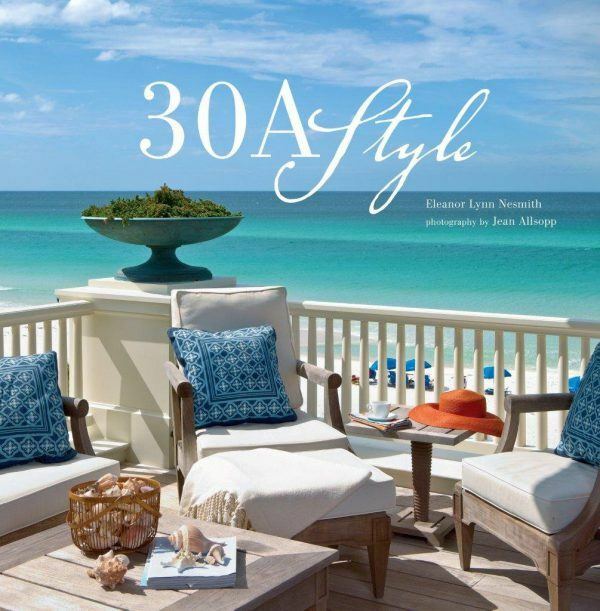 A few of the JDA projects were featured in 30A Style, a full-color, 192-page coffee table book showcasing over twenty Florida cottages and family homes along the Gulf of Mexico in Northwest Florida. The book highlights the historic communities and New Urbanist towns. Each home featured in 30A Style is a distinctive expression of the personality of its inhabitents and the characteristics of the terrain.